Scheduling: Upon Payment e-mail us at Info@Skydin.com, to book your time if for Tele-Reading state the time(s) and day(s) you would like, or if it's an E-Reading state your psychic inquiry in e-mail format. If emailing to book a time you will receive an answer within 2 hours, often sooner. If the e-mail is the Psychic Question itself, you will receive an answer by night fall (often sooner), if it is already night fall you will most likely receive an answer the night of. Skydin Zeal is very attentive to his client's needs and operates honorably, you will be very happy with the Spiritual transaction! Sessions can be booked remote, (long distance) or in person, via e-mail, video conference, or phone. If done through the website's video conference you may need to update your java settings. Video Conference will be available again soon. Readings may be booked in person as well at Skydin Zeal's office at the Edgar Cayce Center for Research & Enlightenment in Manhattan, New York. Each reading is very thorough and is one hour in length. What Kind of Reading will You Receive? What Kind of Magic is at Work here? : One can group Metaphysics into two primary groups, Divination and Sorcery, or Reception and Projection, Receiving and Manifesting. Skydin Zeal practices both Sorcery and Divination. He also practices the Art of Channeling, and channels divine information from the various Spirit Guides, Norse Dieties, Light Elves, Elementals, Extraterrestrial and Angelic sources pictured above. Tarot: Skydin Zeal primarily uses the Brotherhood of Light Tarot deck, it is an Authentic Egyptian Tarot, it's numerological values are interwoven seamlessly into Alchemy, the Kabbalah, Hermetic Studies, Hebrew Alphabet and Western Astrology. NorseRunes: Skydin is a Vitki, a Runic Sorcerer, he hosts Metaphysical Gatherings in Manhattan, New York on a monthly basis. The focal point of these gatherings is Runic Yoga/Chants (Staddhagaldr) and Runic Magic. For information on these gatherings see "NYC Events". What is Runic Magic? The Runes are a compendium of 24 glyphs which the highly Spiritual Ancient Nordic People developed and maintained. All be it their truly Spiritual Lifestyle was obscured by pop culture images of what Vikings were, the magic remains intact. These glyphs represent all fragments of reality, together they form the Star Tetrahedron, separated they are all Divine and Earthly aspects of life. The Runes are truly the European Shaman's Magic system, but theirs is not unlike the Native Americans and South American Shamanic Systems. With the Runes one may divinate, and receive answers to questions, one can also create change in the world, heal and defend one's self and others. 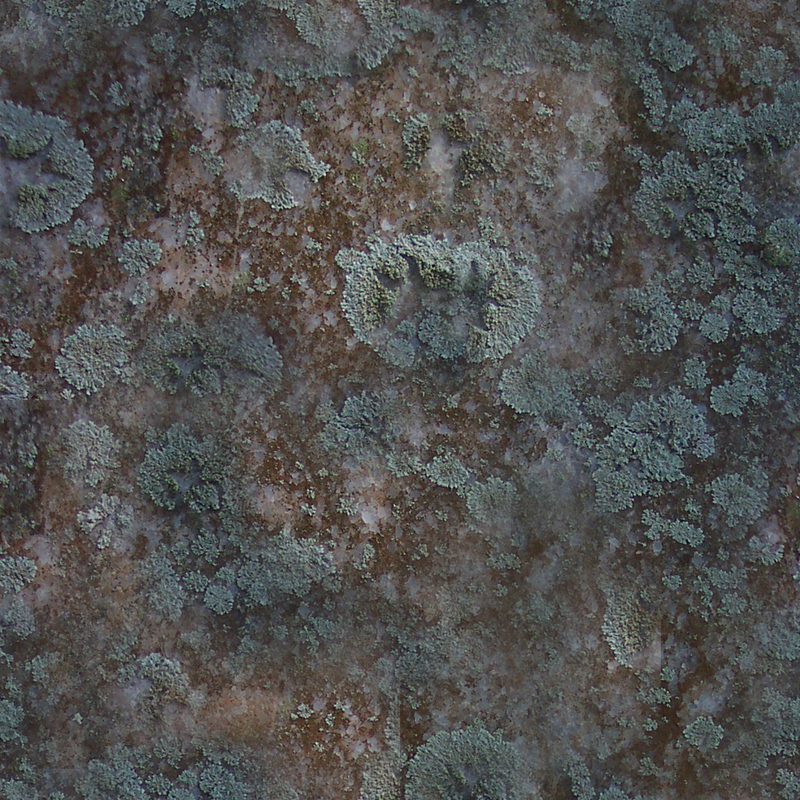 Runes can also be inscribed onto objects to imbue them with unique frequencies. 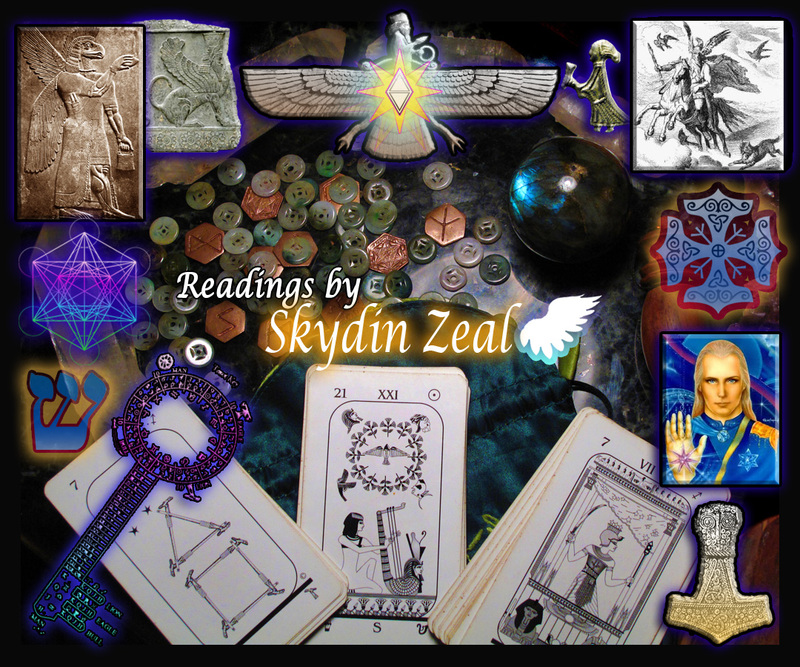 Skydin Zeal uses several Rune Spreads to Answer your Questions and also offers the rarer Active Side of Runic Energy to aid in Healing, Empowering and Breaking down obstacles in the lives of his Clients and Friends. All the forms of Magic that Skydin Zeal Practices have a correlation to his Ancestry, in this life time and in many others. 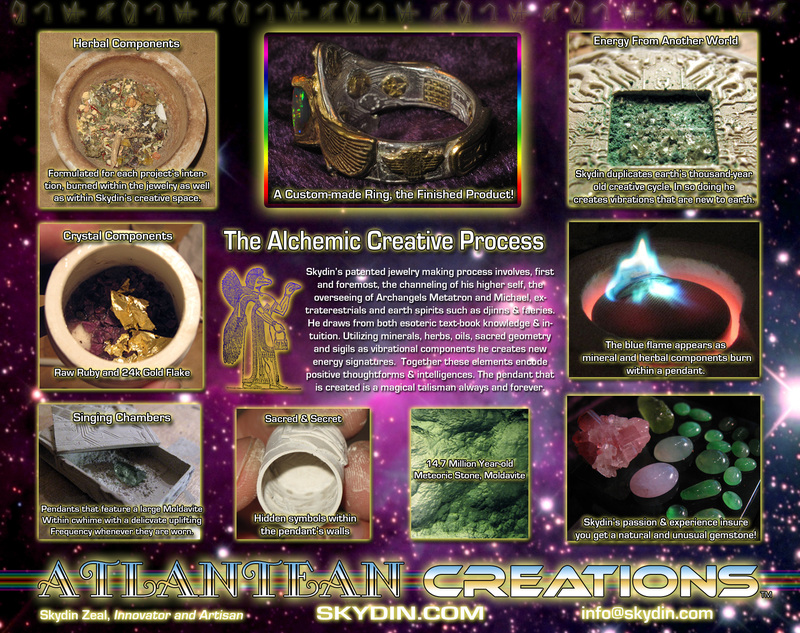 Pendulum: Skydin Zeal is also an advanced practitioner of the Pendulum. The pendulum is an object, usually of a beautiful or ritual nature, suspended from a string and allowed to be moved by the Psychic's Spirit Guides. The movement is often due to micro, unconscious muscle movements that are encoded and entrained by the Psychic to forego the conscious mind's blunder and enter into the all-knowing self. This practice may at first seam random and difficult to validate, but it is actually highly scientific and most professional Pendulum Psychics have their libraries of techniques in order to ensure accuracy, Skydin Zeal is no different. Clairsentience: Skydin Zeal is also Clairsentient, meaning when doing his psychic work he is receptive to emotional or physical sensation that answers the questions he is being asked by his Clients. The Rings he has made for himself work in this way as well, the sensation they create while he connects to his Guidance offer another level of information. In fact, every ring that Skydin Zeal makes, has this ability, this was not his intent, but it is one of his gifts that he learned in a past life. And More! : With each reading we will include high quality photo documents of the various mystical points uncovered, as well as any written documents Skydin may have created during the reading. These documents will be emailed to you during or upon completion of the session. Each Session is $499 and if via e-mail will be quite thorough, if it's a Tele-Reading, Video-Reading, or in Person it will be an hour in length.